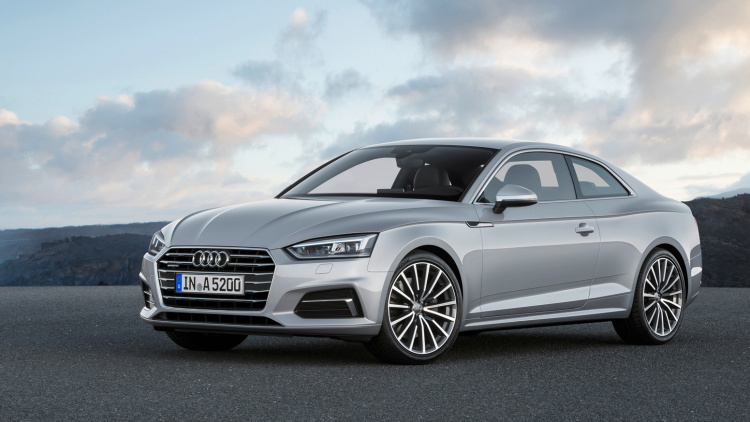 The German luxury carmaker Audi has revealed the refreshed faces of its A5 and S5 cars for 2017 models. 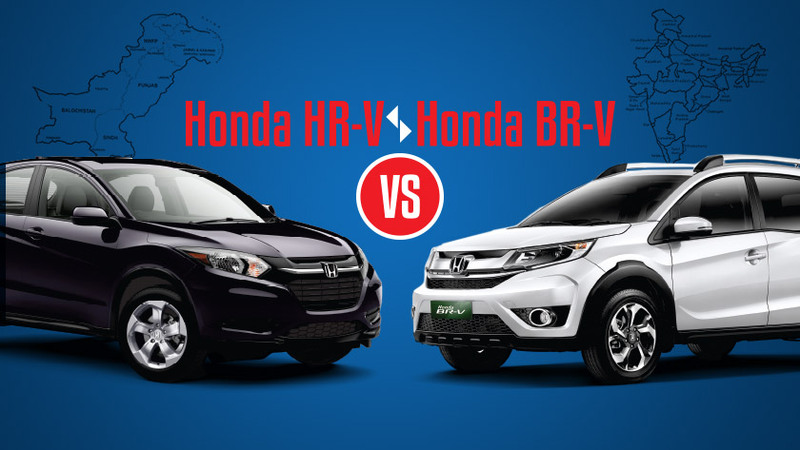 Although both cars largely look like the previous iteration, but there are some subtle differences in the both vehicles. 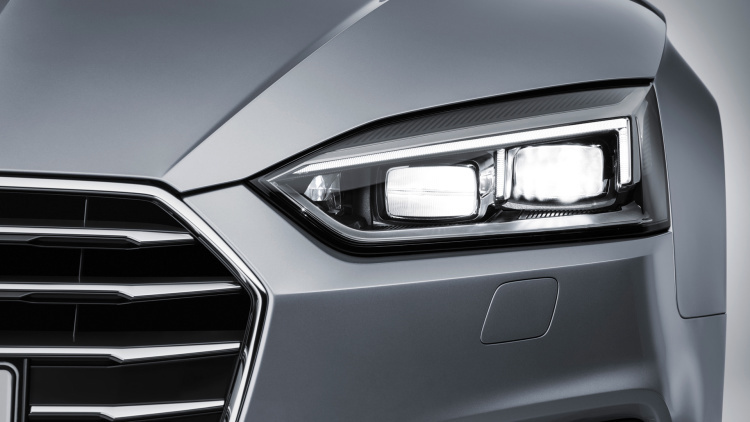 Audi has done the same to its A4 and S4 vehicles not too long ago. 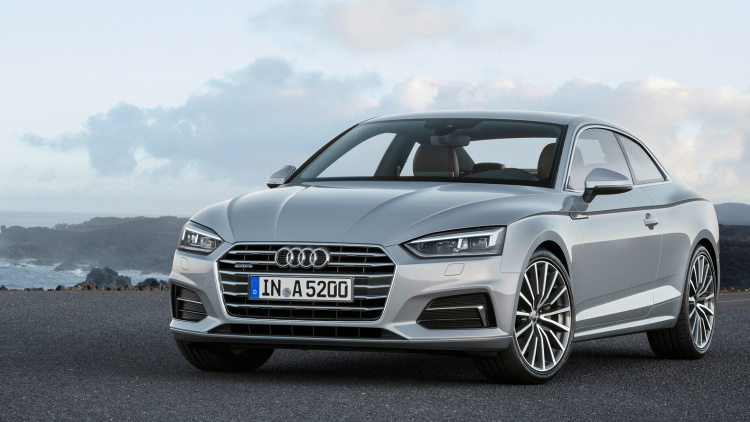 The new A5 will get the same petrol and diesel options in the base model as the Audi A4 sedan has. The engine will get the same power bump as well, but Audi has yet to reveal official power numbers for the A5. 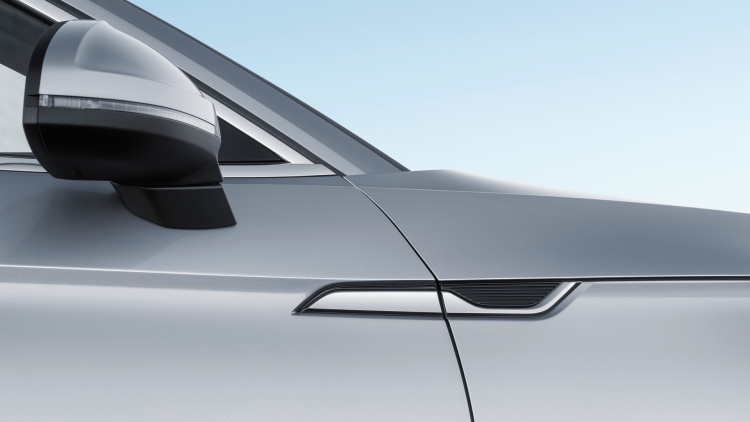 But in A4, the power was increased from 220 HP to 258 HP. 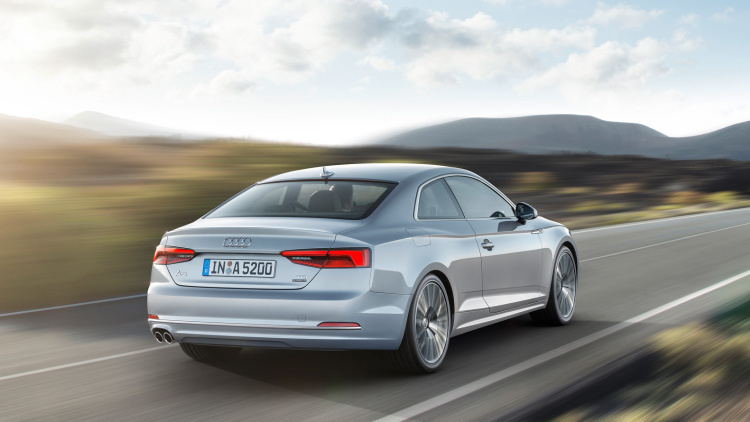 The base model Audi A5 comes with a 2.0-liter, turbocharged four-cylinder. 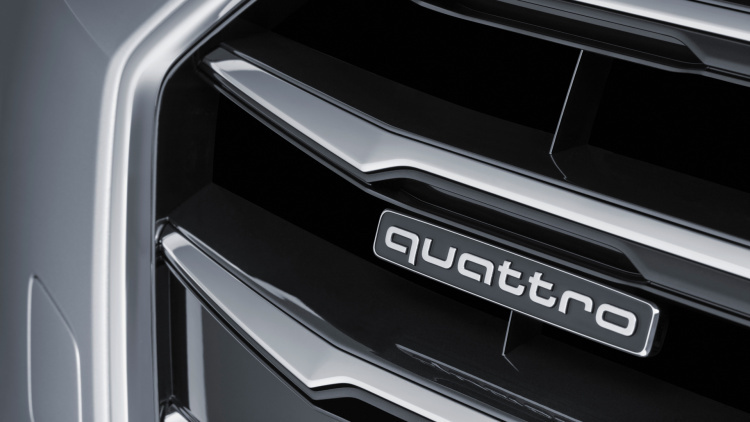 On the other hand, the S5 comes with a much more powerful engine than the S4. 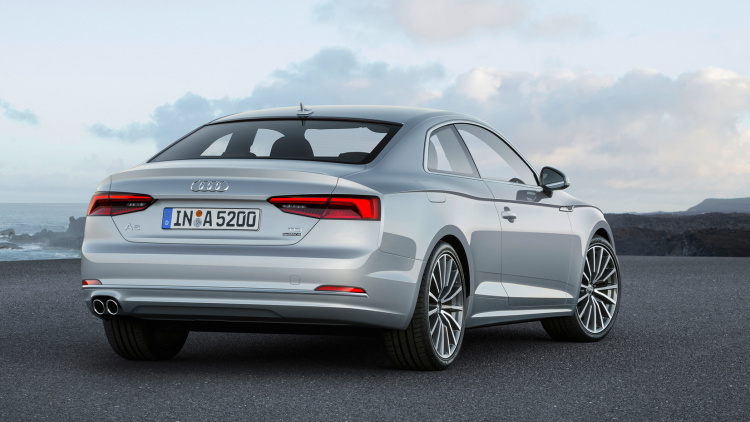 S4 sedan comes with a 3.0-liter supercharged V6 making 333 HP and 325 lb-ft of torque. 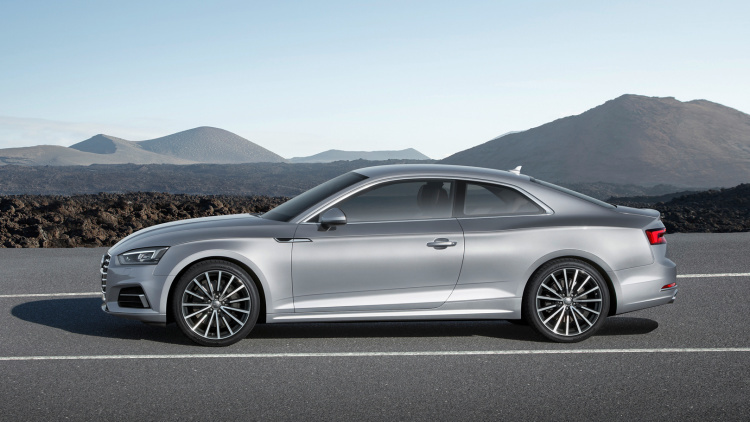 But the V6 in Audi S5 makes 354 HP. 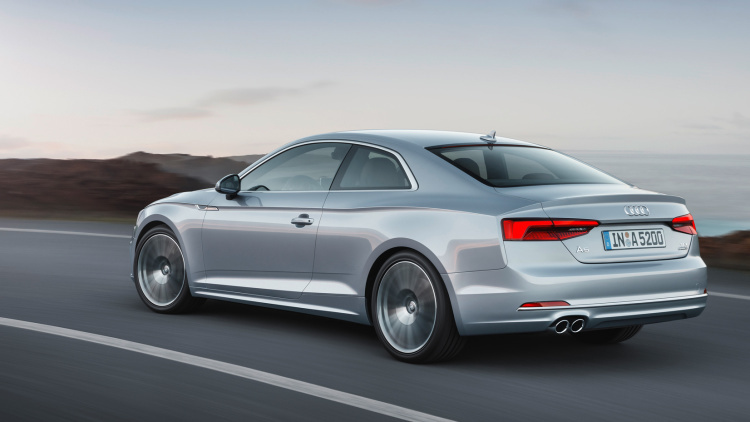 The power increase can now propel the S5 from zero to 62 mph in 4.7 seconds. 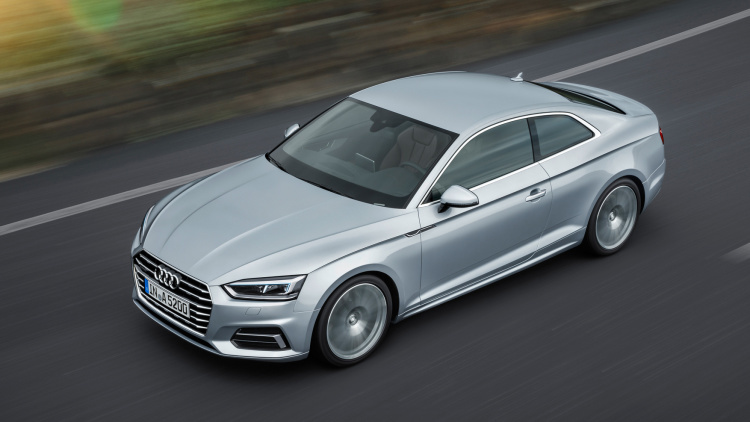 The Audi S5 is 0.2 seconds quicker than the previous model. 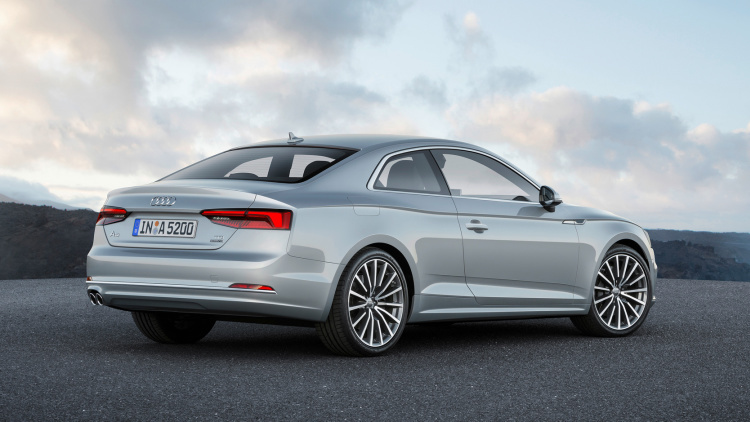 The new S5 is rated exactly at the same power as the original S5 back in 2007. 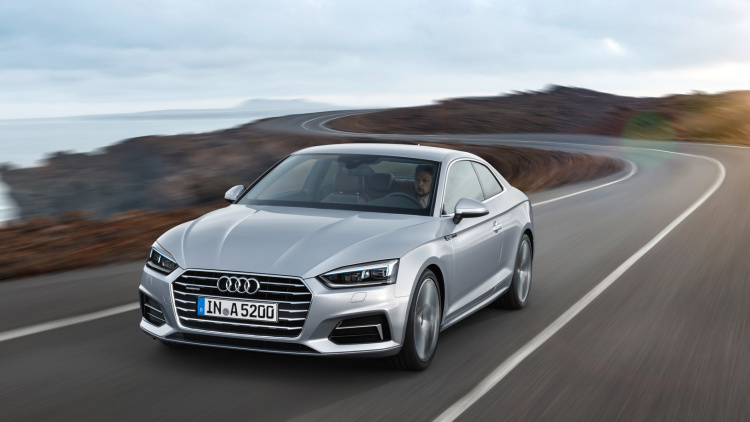 Audi will be launching the A5 with both six-speed manuals and seven-speed dual clutch transmissions. 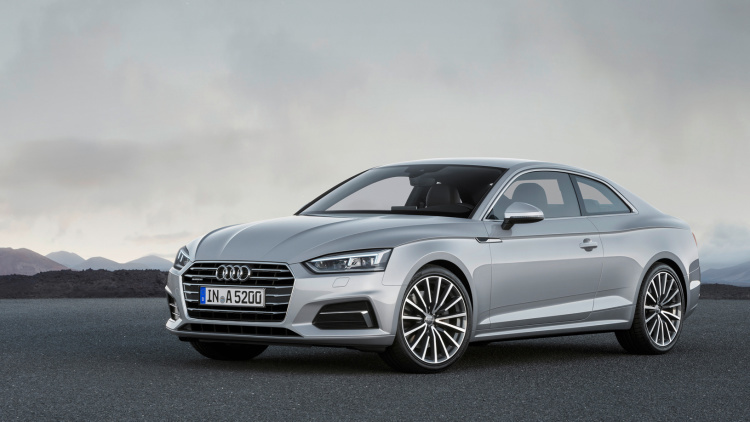 The 2017 Audi A5 will be launched in the European market in Q3 of 2016 and will hit the US showroom in early Q1. 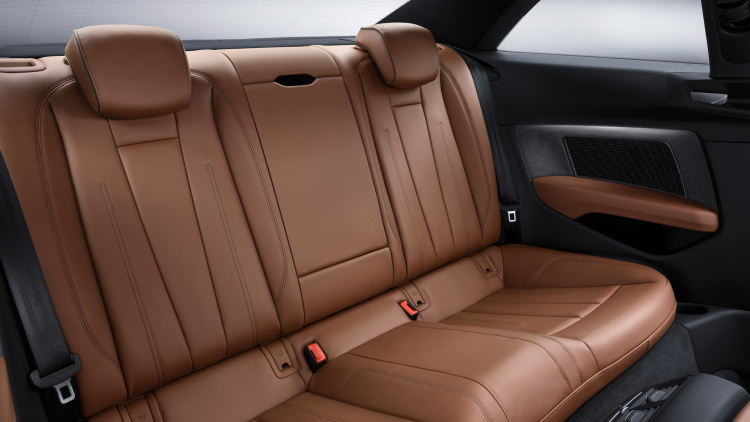 Let’s see when the new car makes its way to Pakistan. 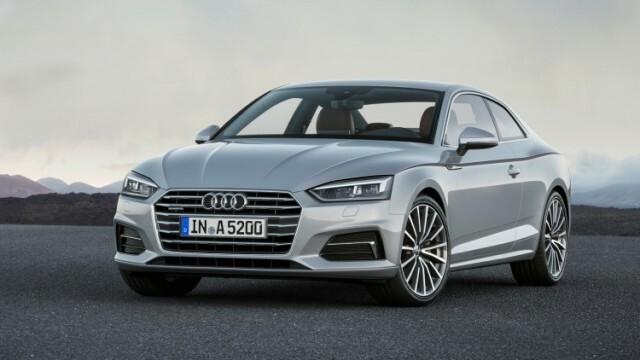 what about the audi a5 sportback?